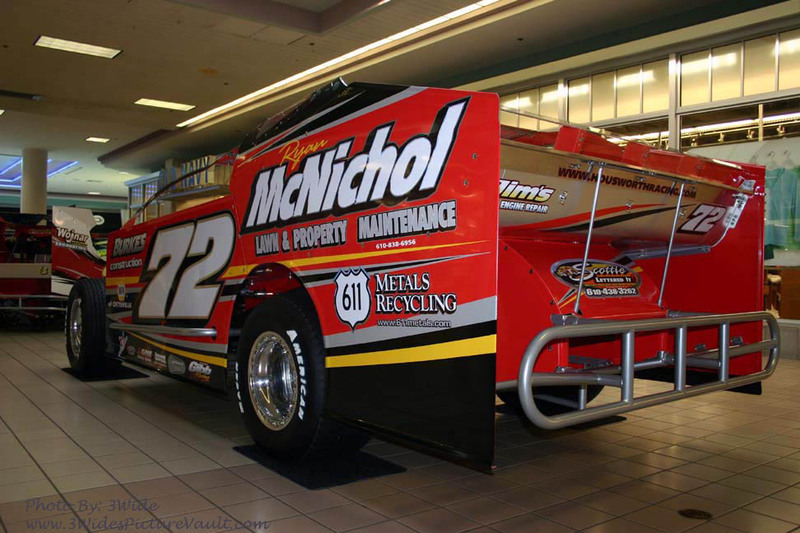 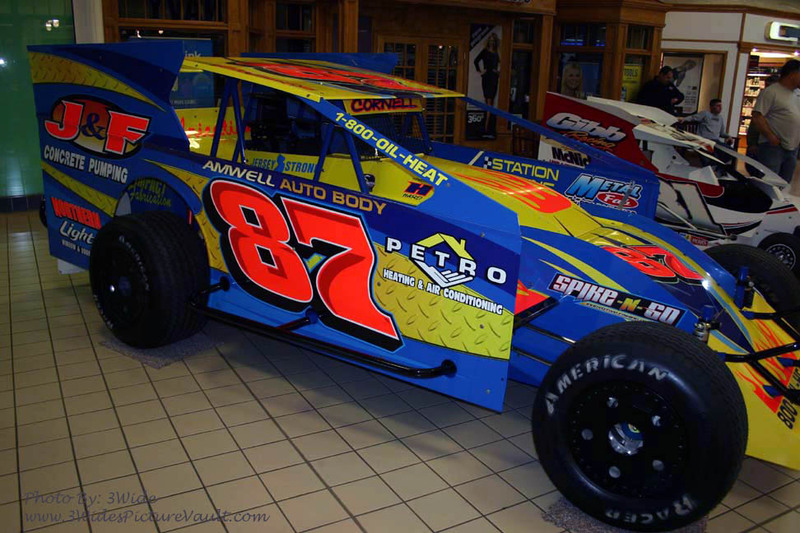 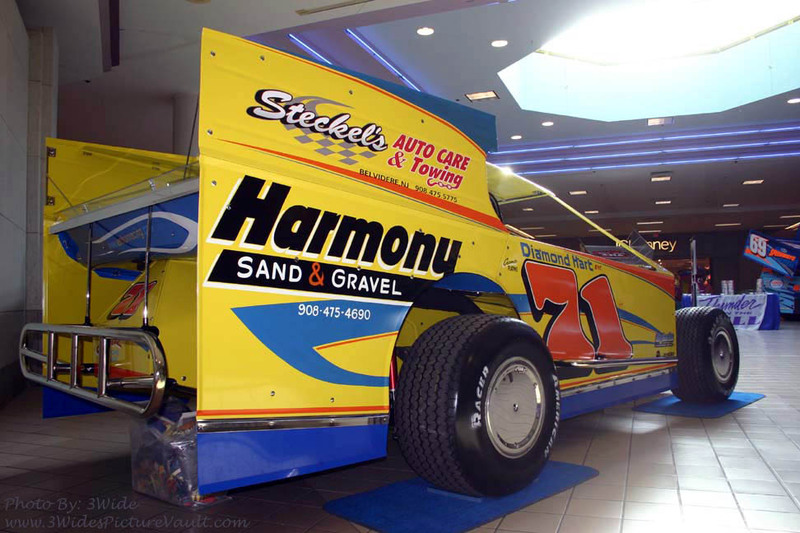 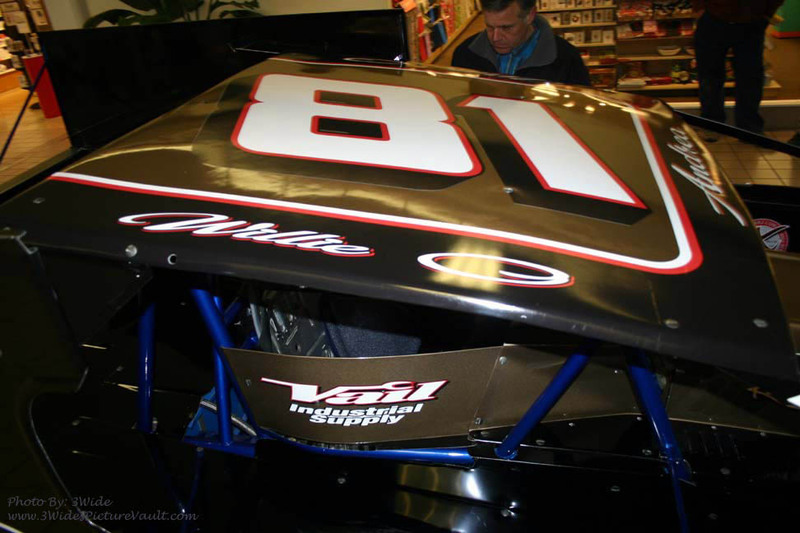 Willie will be driving this one at New Egypt and will have another "Black Horse #81" for special shows. 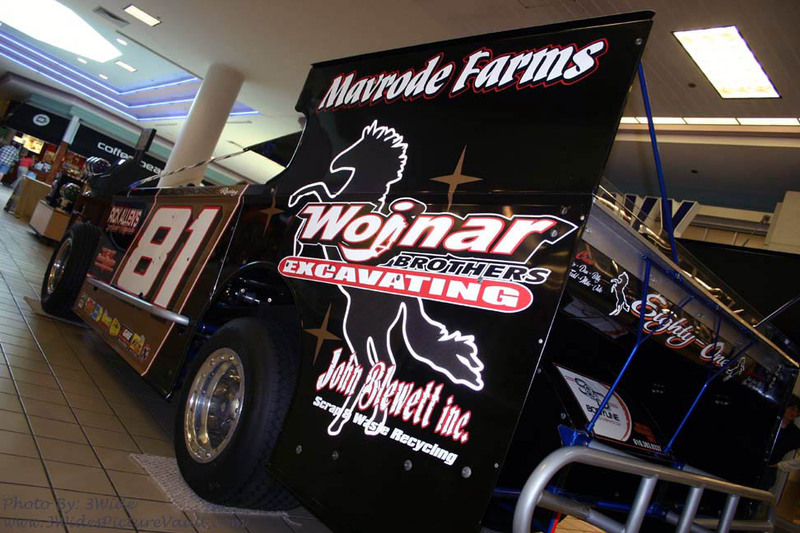 Black Boots. 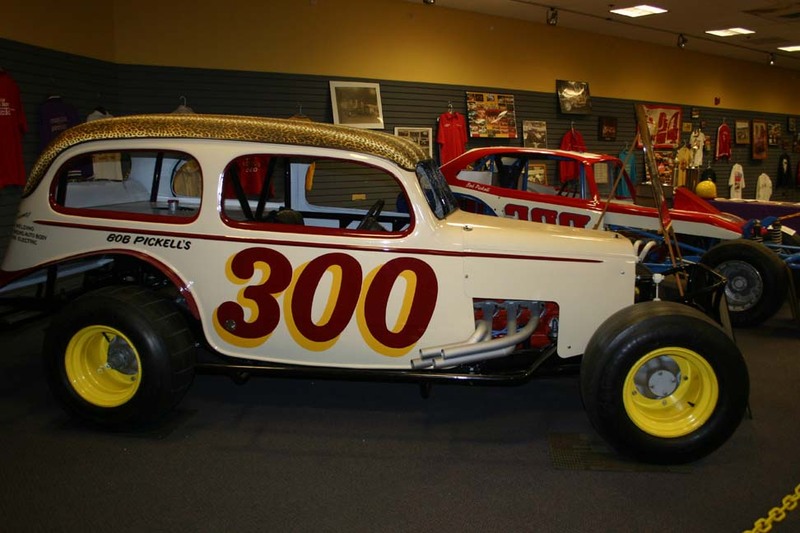 John Cornell's Sportsman ride. 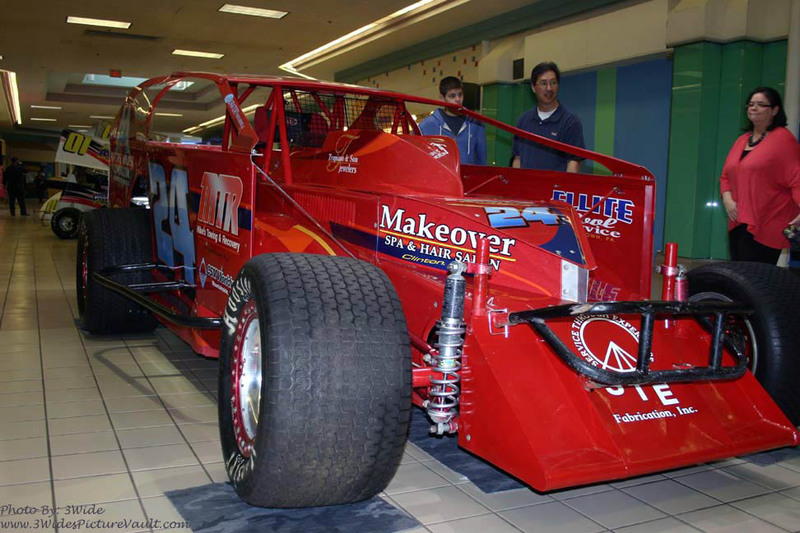 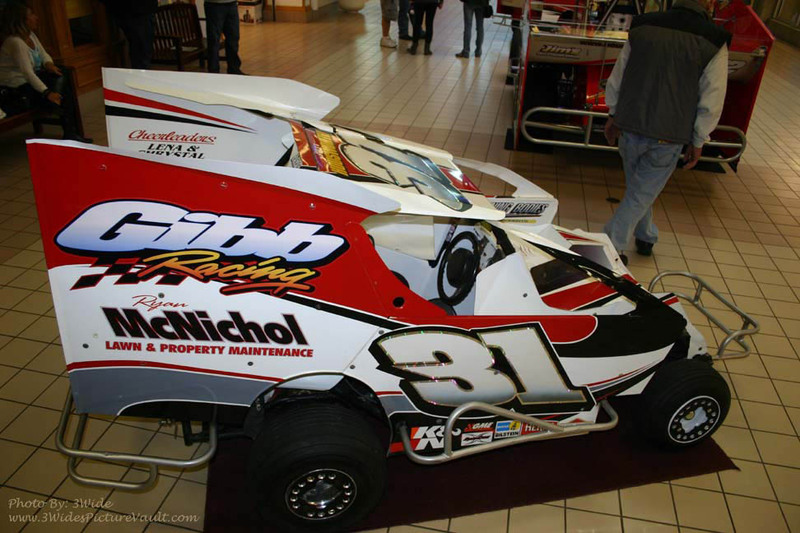 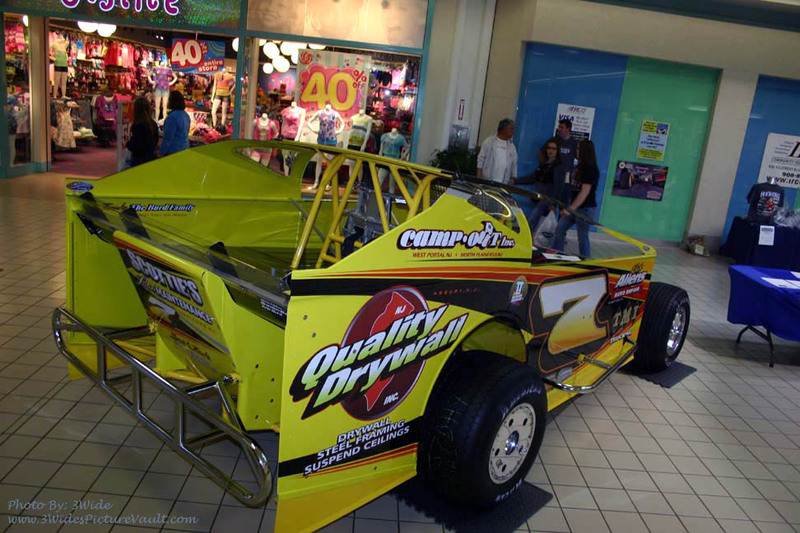 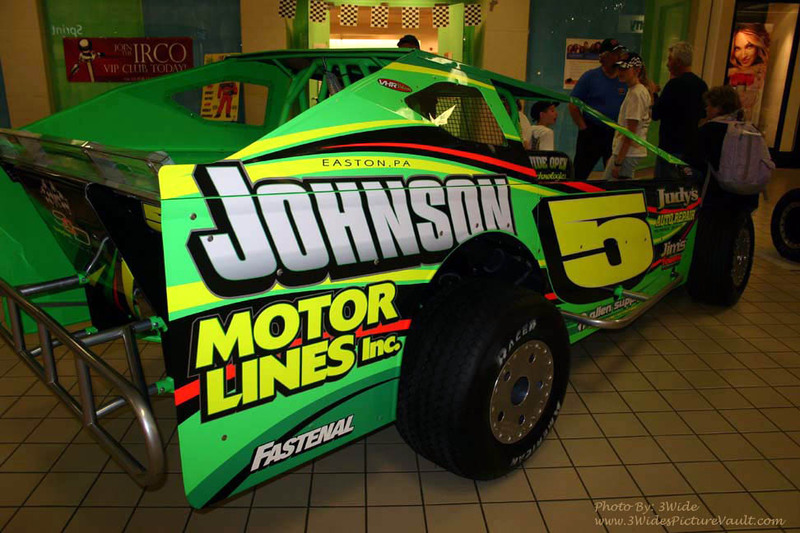 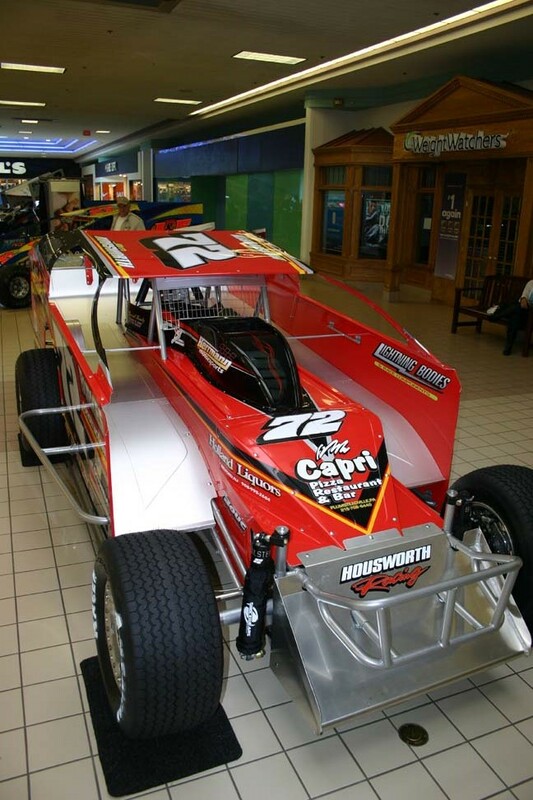 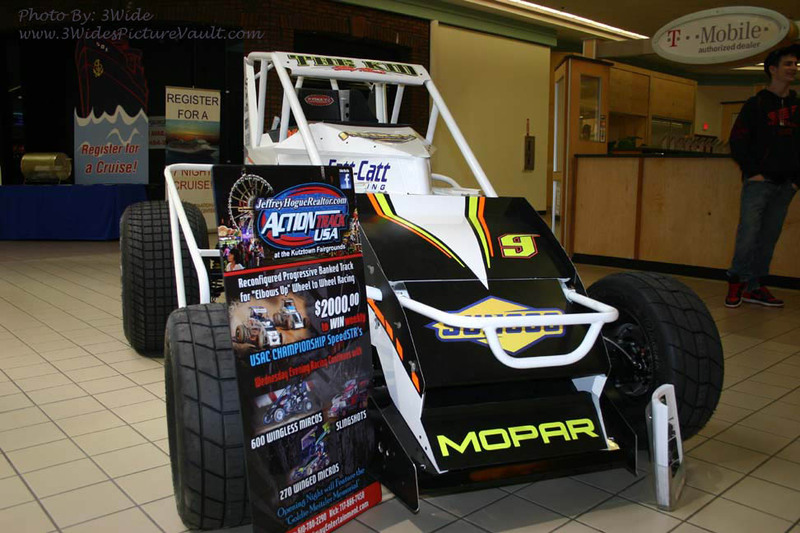 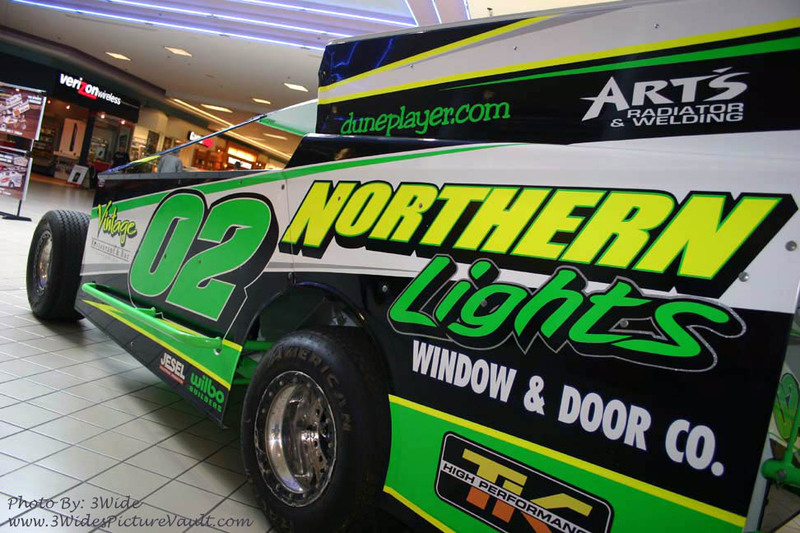 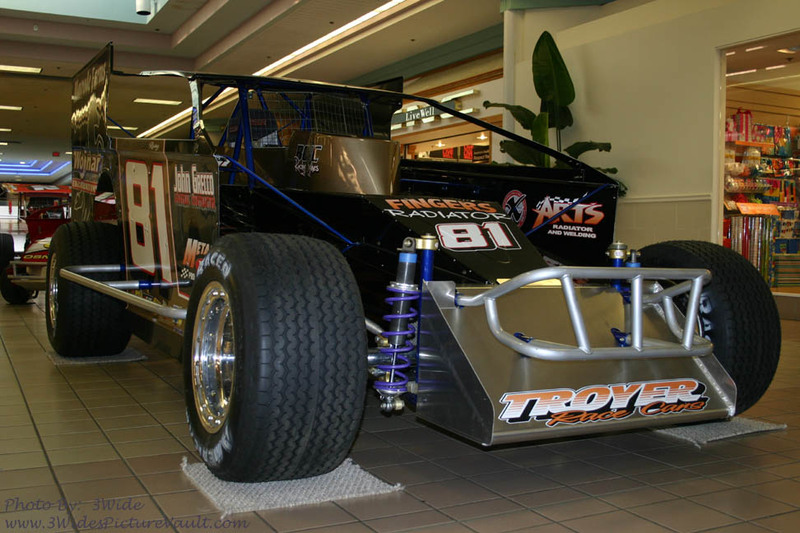 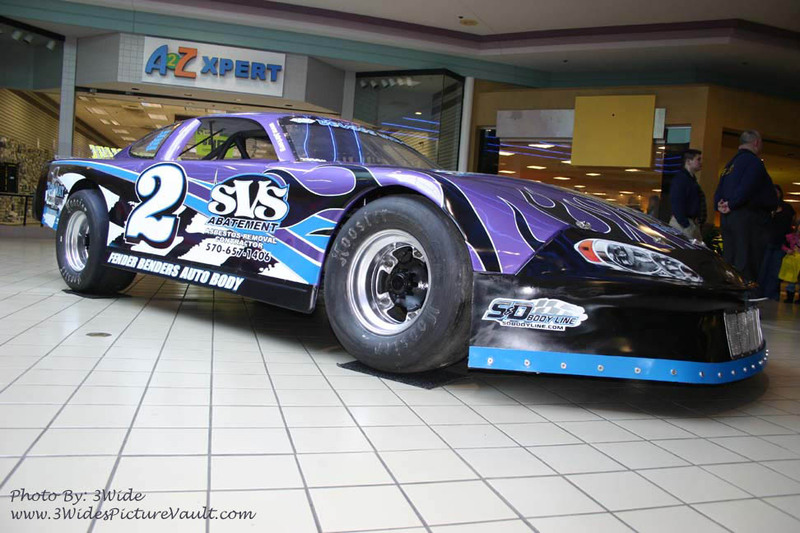 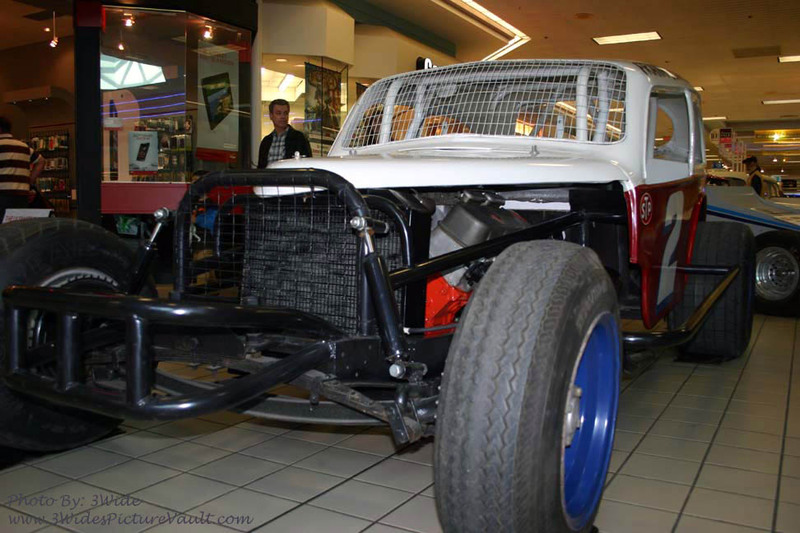 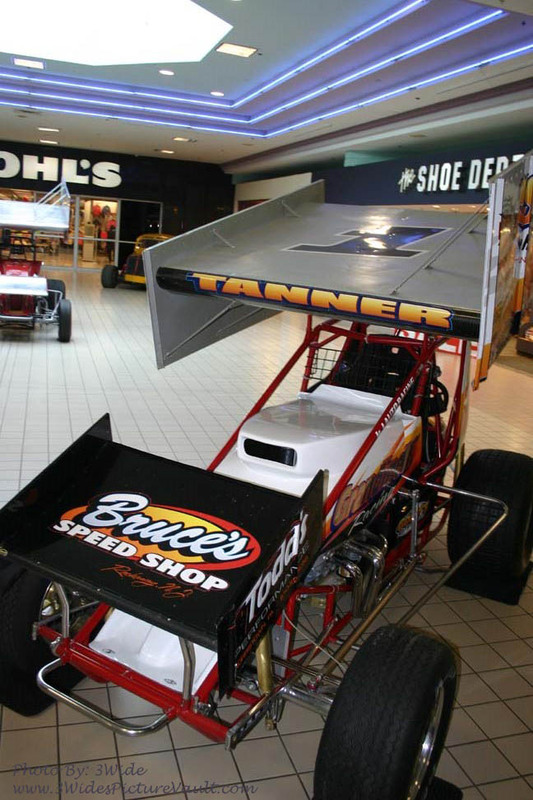 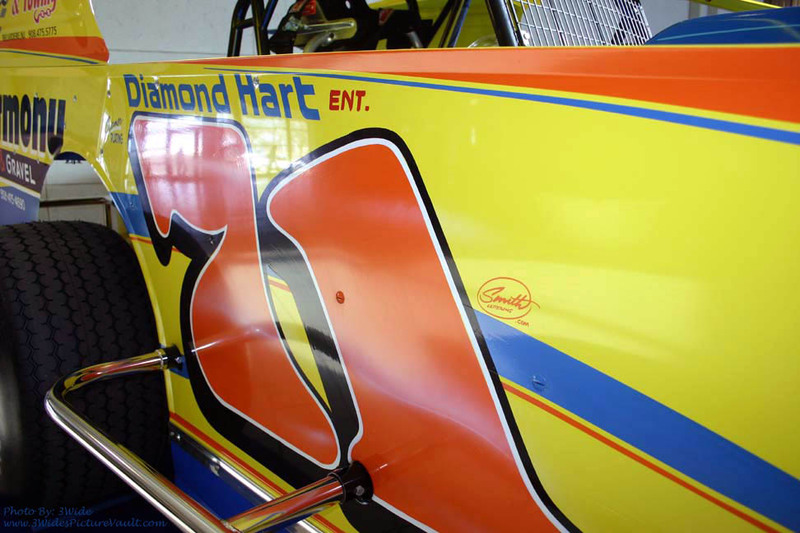 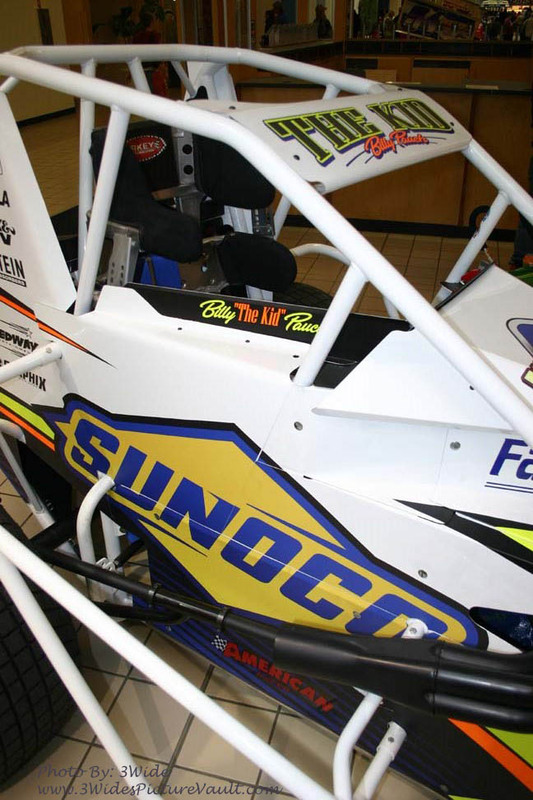 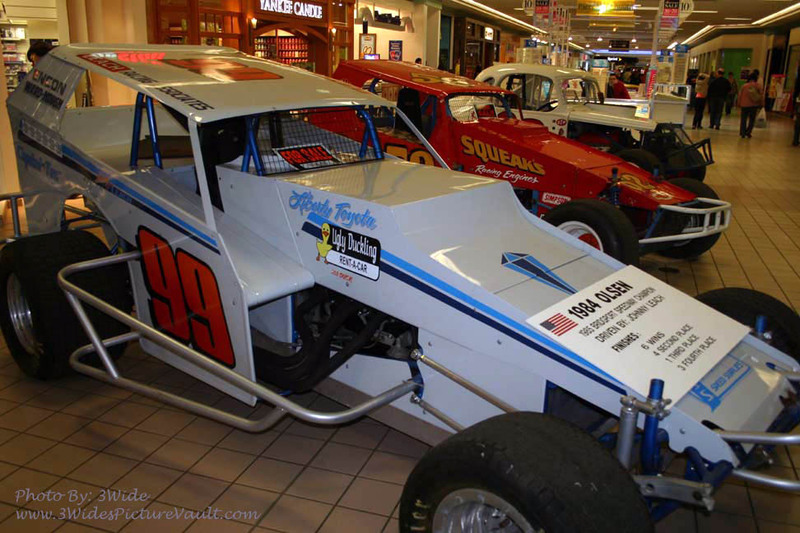 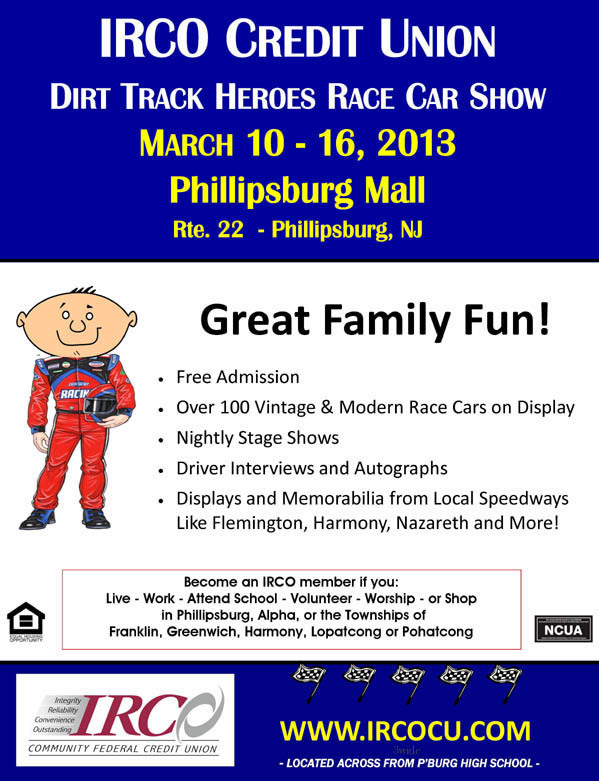 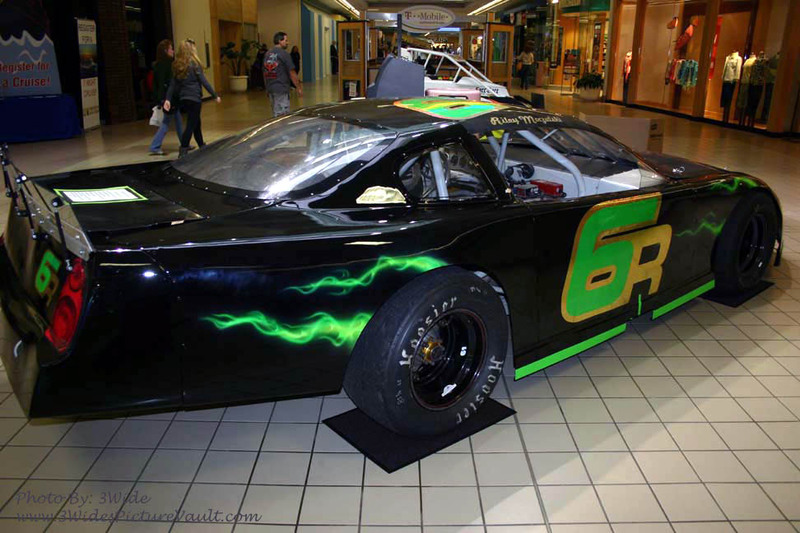 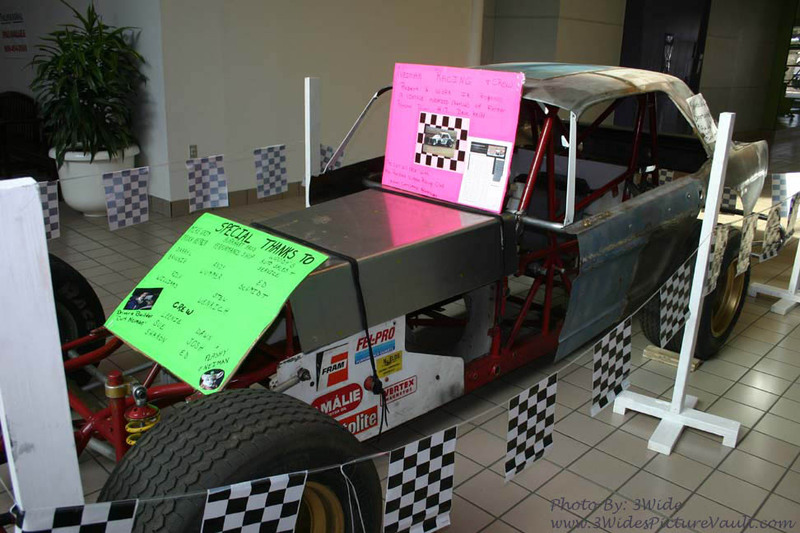 After years of being a top modified runner, Tim Tanner's going 305 racing in 2013. 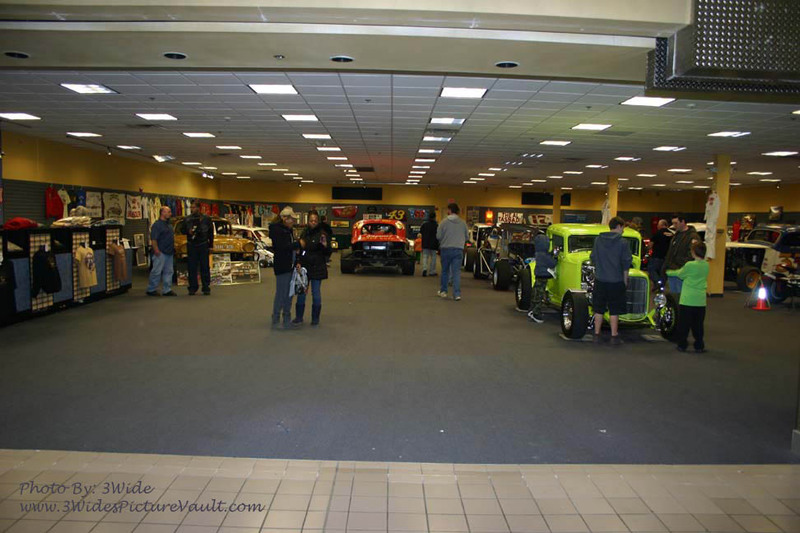 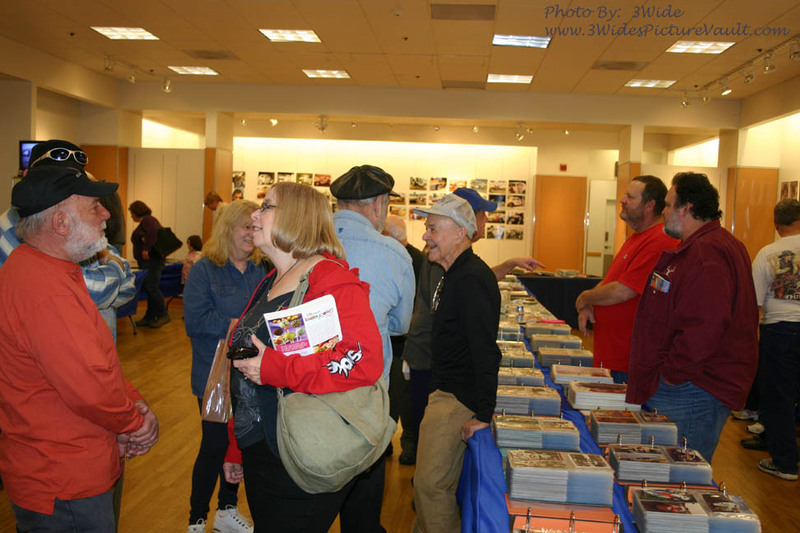 Cars, Sheet Metal, Signs and more from the Dorney Park display and the FSHS display filled this huge store area wall to wall. 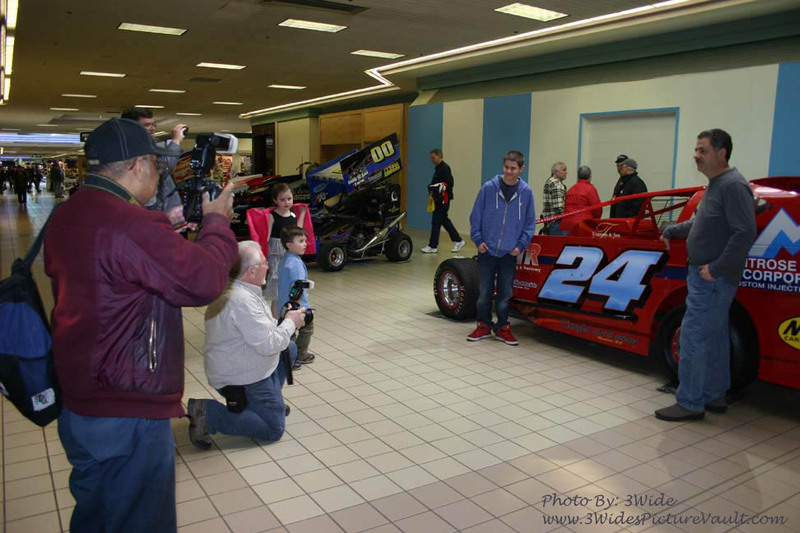 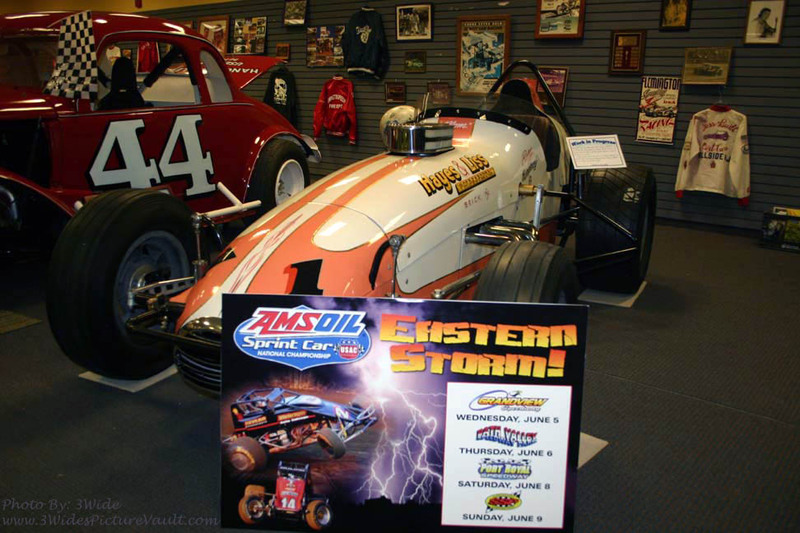 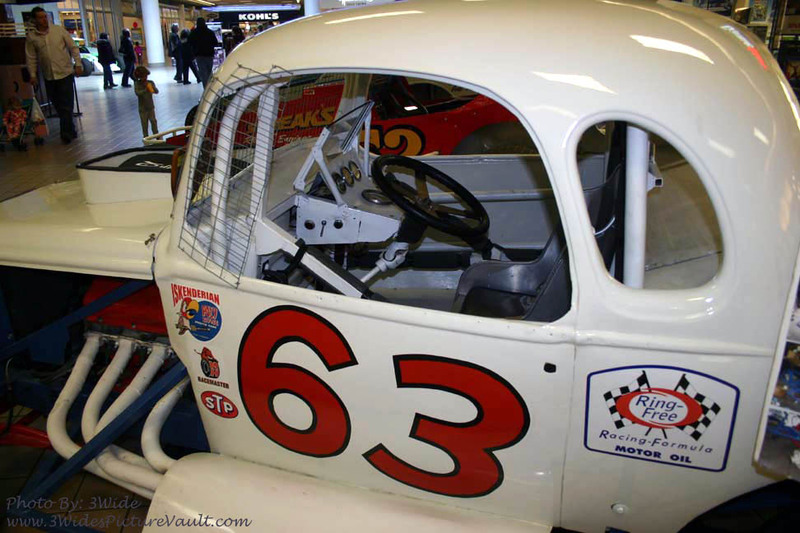 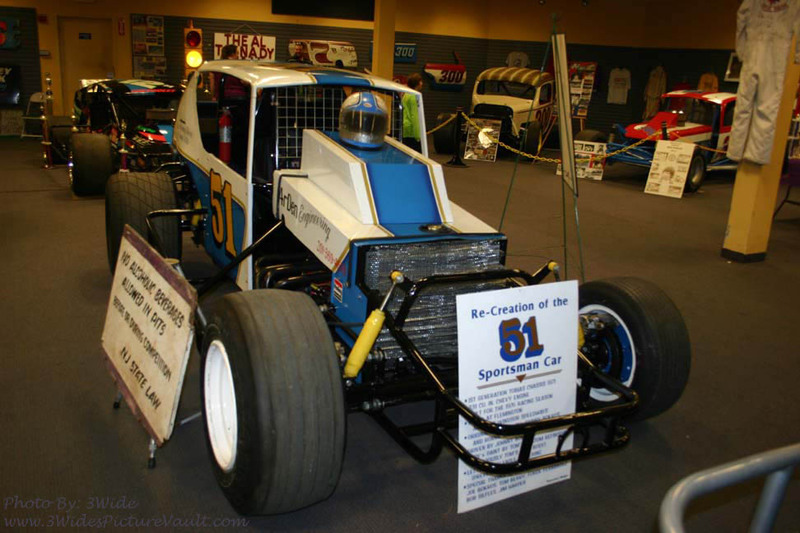 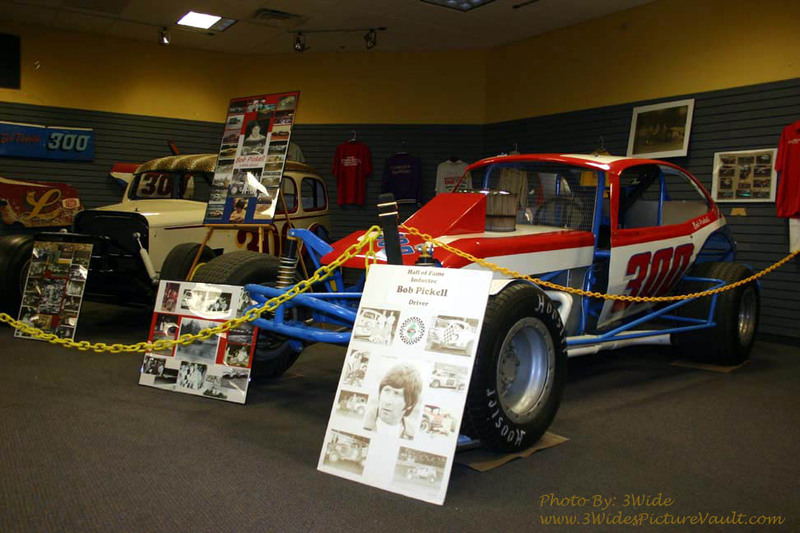 Tribute to a great driver and everyone's favorite, Bob Pickell. 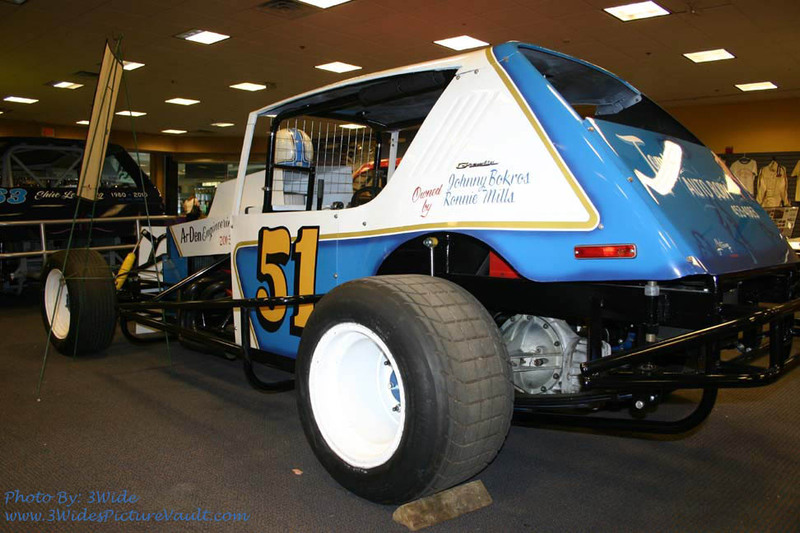 Great example of mid 70's technology with a Tobias frame and Gremlin quarter panels and a roof narrowed 9" just like the original.